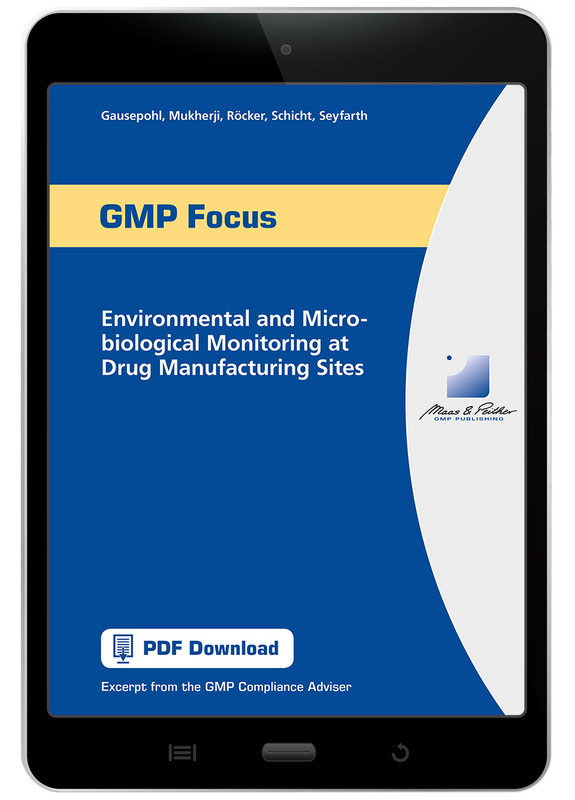 This pdf download leads you step by step through the 4 key processes in microbiological monitoring. Additionally you will get a detailed look at monitoring and testing in 3 critical areas: surfaces, personnel and air. This just-released report provides you with the essential in-depth knowledge you need to correctly monitor the hygienic status of your sterile drug sites and evaluate your cleaning and disinfecting measures.